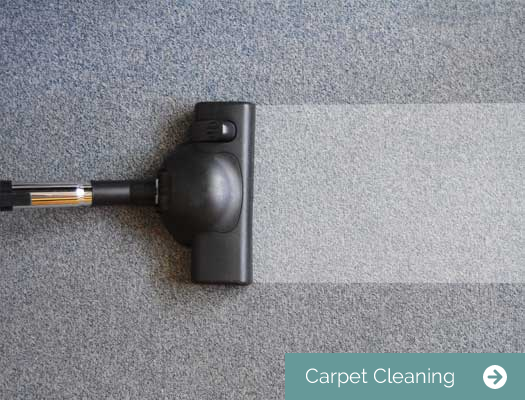 Established in 1960, Folkestone Cleaning Services has been providing businesses throughout Kent and the South East for over 50 years and has gained a reputation for reliability, expertise and professionalism. Our large existing client base is testimony to this and part of what makes us special is that we make the effort to develop strong working relationships with all of our clients through a personal level of service. 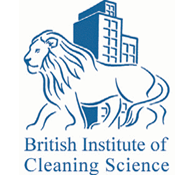 Indeed, prestigious clients such as the Ministry of Defence and Surestart children’s centres trust us to clean their premises and as part of our expansive and comprehensive service we also provide high quality cleaning of schools, churches, communal areas in housing estates and blocks of flats and offices. 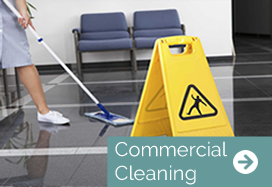 With over 75 members of staff, Folkestone Cleaning Services can ensure that your commercial property remains looking its very best and no job is too big or too small for our experienced and highly skilled team. 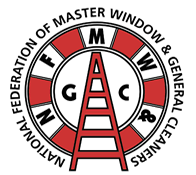 Fully trained and experienced, the majority of our team are qualified to NVQ Level 1 for Cleaning and Support Services and for your peace of mind they have all met the required CRB checks. 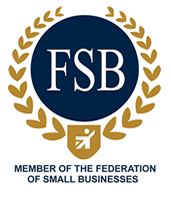 As a highly professional and personable enterprise, Folkestone Cleaning Services has a certification from the National Quality Assurance, which demonstrates the competence and performance capability of the firm and the excellent level of service we provide. 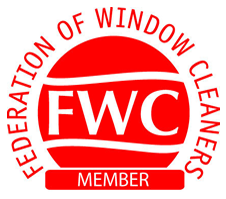 We are also members of the National Federation of Master Window and General Cleaners, the British Institute of Cleaning Science, the Federation of Small Businesses and the Federation of Window Cleaners. 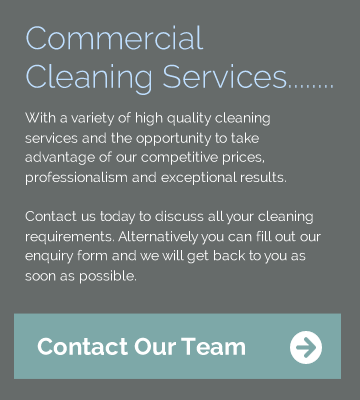 We provide our high quality cleaning service for commercial customers across Kent and the South East, including Medway, Maidstone, Canterbury, Dover, Folkestone, Thanet, Deal and Sandwich. 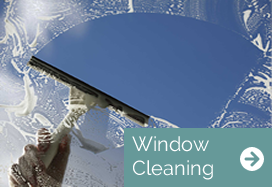 For further information about Folkestone Cleaning Services, or indeed the services we provide, please do not hesitate to contact one of our helpful and friendly team. 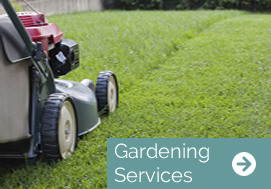 They are always on hand to answer any questions you may have and provide honest and impartial advice.